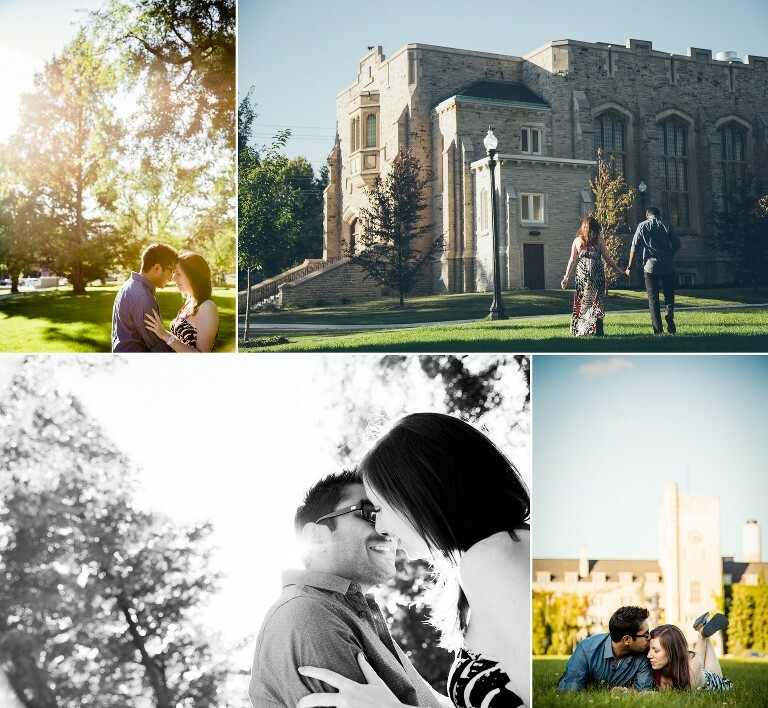 We set out where it all begin…in the colourful and quaint town of Guelph. 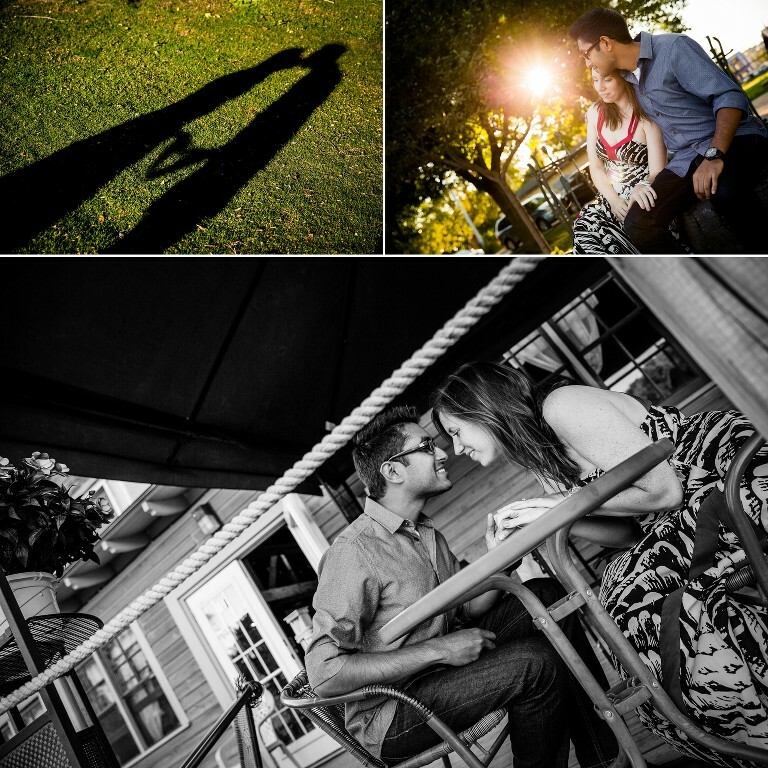 These two love birds met at the University of Guelph so it was really special for me to capture that memory for them. 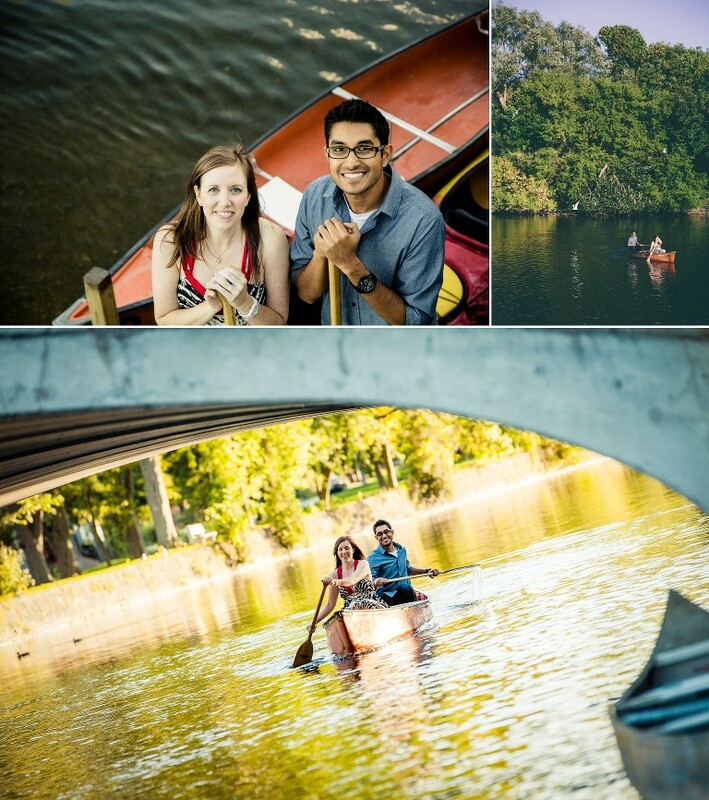 We incorporated some of the things they love to do while their love story began in Guelph. Here are some of my favourites.